Refrigeration, catering supplies, blenders and mixers. With shiny new equipment in your pub, you’ll be able to introduce new drinks, offer food if you don’t already, and host functions and events. 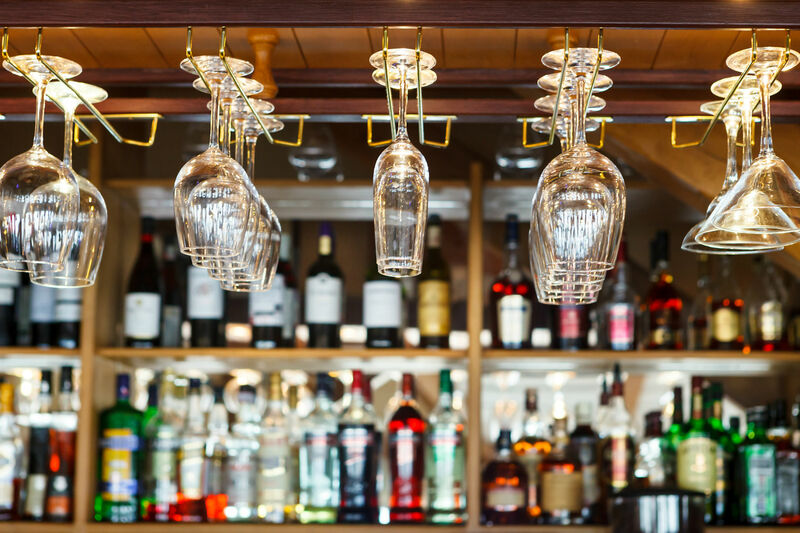 The wider your range of equipment, the more diverse your service as a pub. Affording this equipment can be difficult for small businesses, however. Here are three financing options all pub owners should consider. Different banks offer different payment terms, interest rates, and credit limits. It’s important to do your research and find out which will be the most affordable, as repayment is often over a period of years. Your current business bank might be able to offer you a more competitive rate, or speed up the application process. Some banks have a business finance calculator tool, which allows potential customers to choose how much they want to borrow over what period, and see how this affects monthly repayments and total amount repaid. Some industry equipment suppliers offer finance deals or lease arrangements for their products. You’ll pay for the equipment gradually over a few years, rather than spending a large chunk of your working capital at once. Much like a bank loan, the longer the term, the lower your fixed monthly or weekly payments will be. The shorter the term, the lower your overall costs. Pub owners should weigh up which is more important to them before they take out any kind of finance. If a business owner has to choose a supplier based solely on their finance options, they might be restricted when it comes to brand and product choice, making this an inflexible option for some. Capify is proud to offer affordable business finance – we’ve helped thousands of businesses to grow since 2008. You could raise between £3,500 and £500,000 depending on your average monthly turnover, to pay for essential equipment and upgrades. The online application is simple, you’ll have a decision within 24 hours, and receive your funds within days of applying. Repayment is small, flexible and taken every working day. We only get paid when money comes into your pub through card payments. The amount you repay will fluctuate so the busier you are, the more Capify receives, and on your quieter days you provide us with less. It’s finance that works with the dynamic of your business and ensures your cash flow remains stable. If your business has been operating for over a year, takes at least £5,000 a month through card terminals, and is based in the UK, you could qualify for finance with Capify. To find out how much you can raise, get a quick quote.